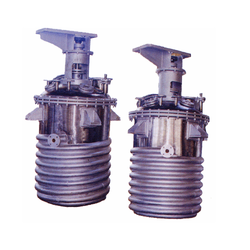 Due to dedicated experts, we have been proficient to offer a wide range of Limpet Coil Reactor Vessel. Reaction Vessel is one of the most important equipment of any chemical, food, drugs, dyes and allied industries. There are various types of reaction vessel viz jacketed, Limpet coil in Body flange or Welded Types, Top open type, Top dish type etc. 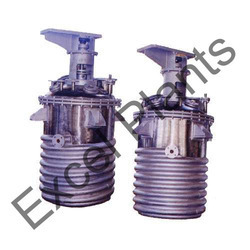 Backed by a rich industrial experience, we are engaged in bringing forth a comprehensive variety of Limpet Coil Vessel.